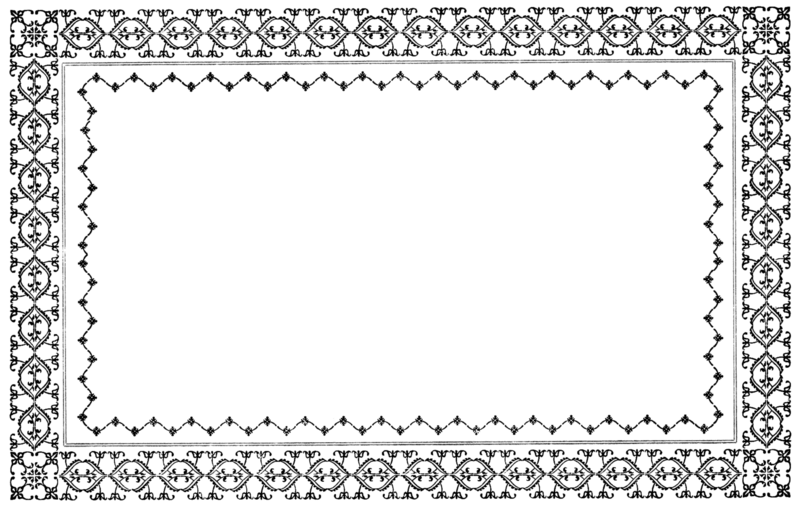 Here’s another free clip art image from an old public domain typography catalog. 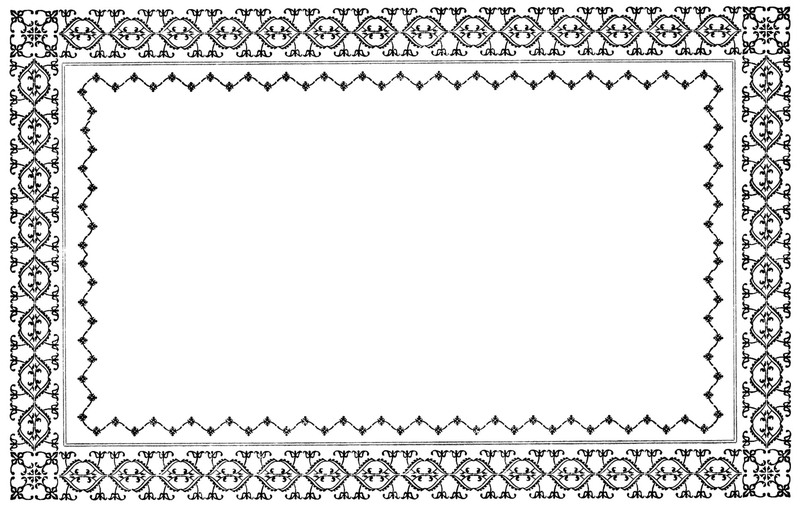 It is a lovely ornate frame border made from typography ornaments. This one comes in JPEG and PNG format.